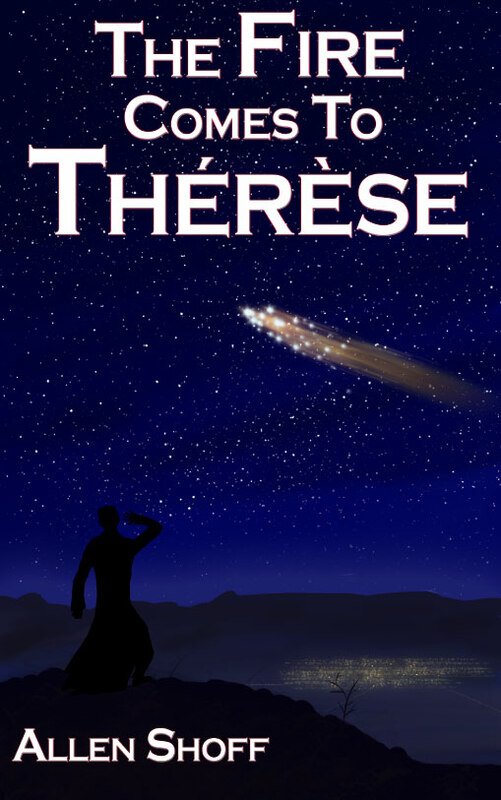 Sent to Freyja, one of Earth’s most distant colonies, to complete his tertianship in the Jesuit Order, young priest Father Martin finds himself embroiled in the center of a potentially devastating interstellar conflict. Allen Shoff lives with his wife and four adorable children in the beautiful pine-filled valleys of north Idaho. Inspired by his faith and by the history and natural beauty of his surroundings, he seeks to bring life to stories that speak to the best of the human spirit. Showcasing worlds rich with carefully researched science and technology and filled with memorable characters and settings, Allen Shoff’s stories are designed to set a higher bar for modern science fiction. Allen Shoff studied history and music at an undergraduate level before earning a J.D. in 2013. 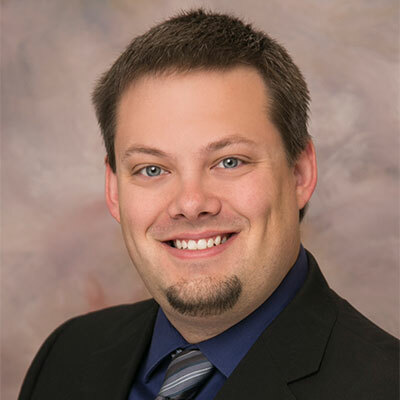 He practiced as an attorney for five years and is now a full-time web developer and co-founder of the marketing and web design agency Sugar Apple Marketing. Great first book. Shoff did a great job of creating a very detailed and interesting universe. The characters were interesting. Looking forward to more work from this author. Mr. Shoff brings a refreshing addition to the science fiction world in this novel. A good read and a great first effort by Mr. Shoff. This book was a a wonderful read. It weaves in hope along with political intrigue and unforeseen circumstances and choices. The characters are developed and I enjoyed the journey that I was taken on. I occasionally send updates about my upcoming novels, short stories, or collaborative works. Subscribe and hear the latest news!